Want it by Wednesday 24th April? Order within 3 days, 14 hours, 2 minutes and choose Royal Mail Tracked 24 Hour at checkout. Say hello to your new favourite blouse! 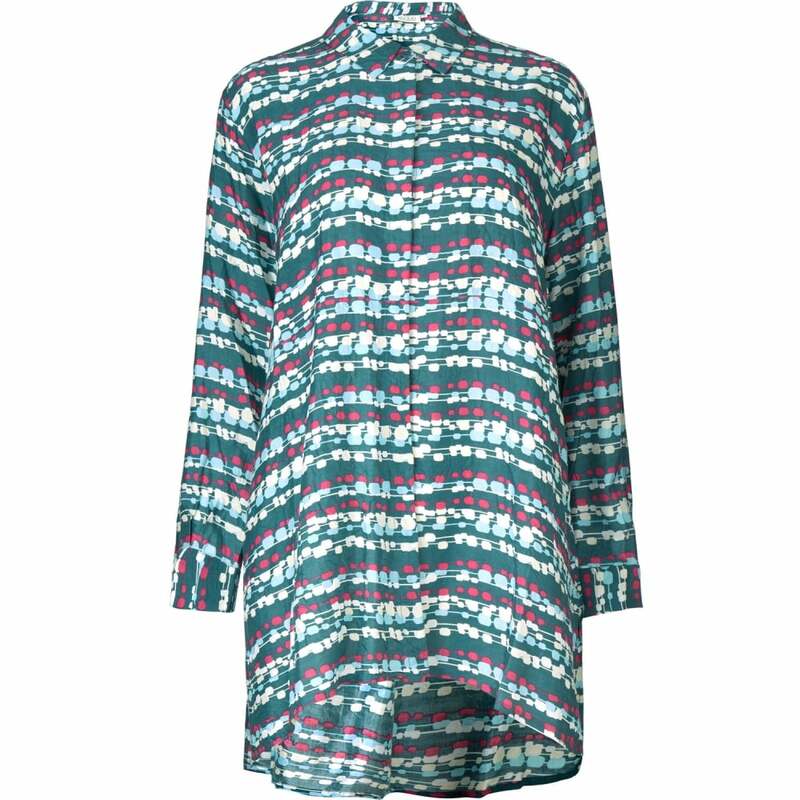 The Itana Blouse from Masai is everything we want and more! Created from pure viscose, the blouse is light and flowing. The high-low hemline is super stylish, as well as being fantastically flattering. The pattern is the definition of understated elegance. This is one blouse that you won't want to be without!